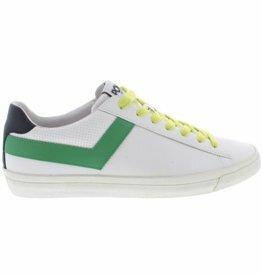 70s tennis-inspired mid shoe made of full-grain leather with appliquéd leather logo. 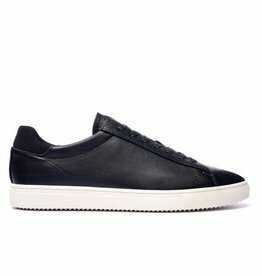 Vulcanized box outsole with wax treatment. 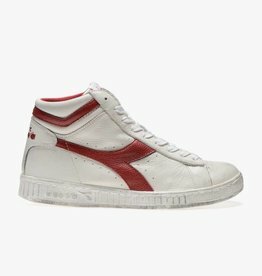 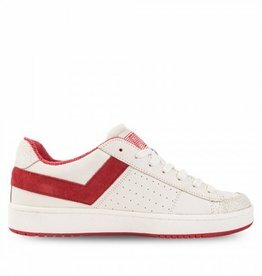 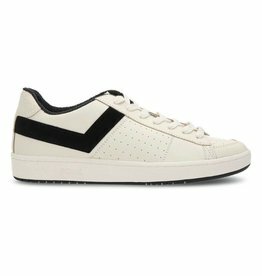 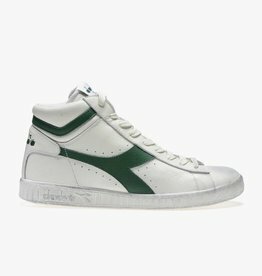 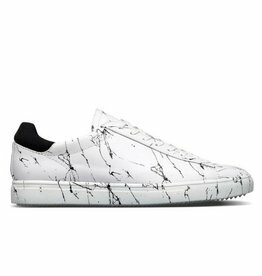 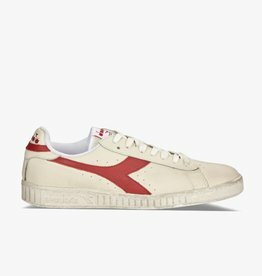 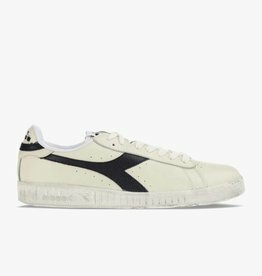 70s low-cut tennis-inspired shoe with upper made of full-grain leather, appliquéd leather logo and wax-treated customised box outsole. 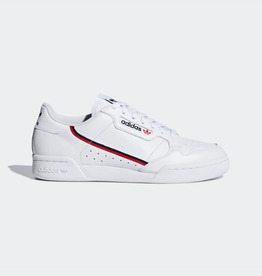 The staple courtside silhouette from 1983 is back with an urban treatment. 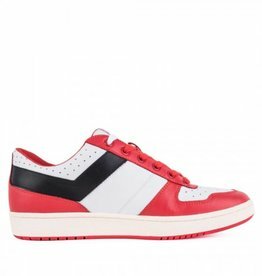 The iconic Pony City Wings is back with is treated with a modern silhouette. 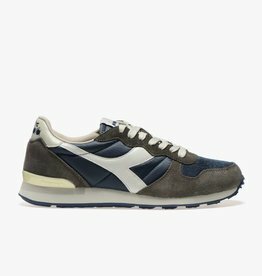 Steeped in nostalgia, the Continental 80 captures the retro look of indoor trainers from the early 1980s.